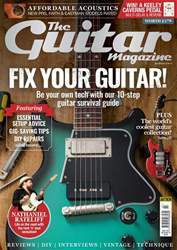 The common thread running through all our DIY and workshop features is our desire to encourage selfsufficiency in guitar owners, and save you money. 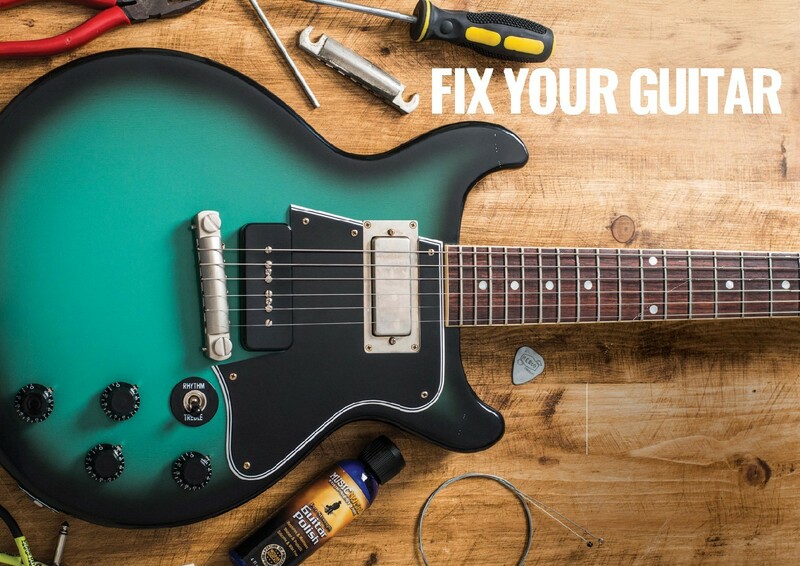 If you understand the principles and get hands-on with basic maintenance, then you’ll make informed decisions about when a trip to the luthier is really necessary, or whether a minor tweak at home can solve a problem. That’s what this feature is all about.